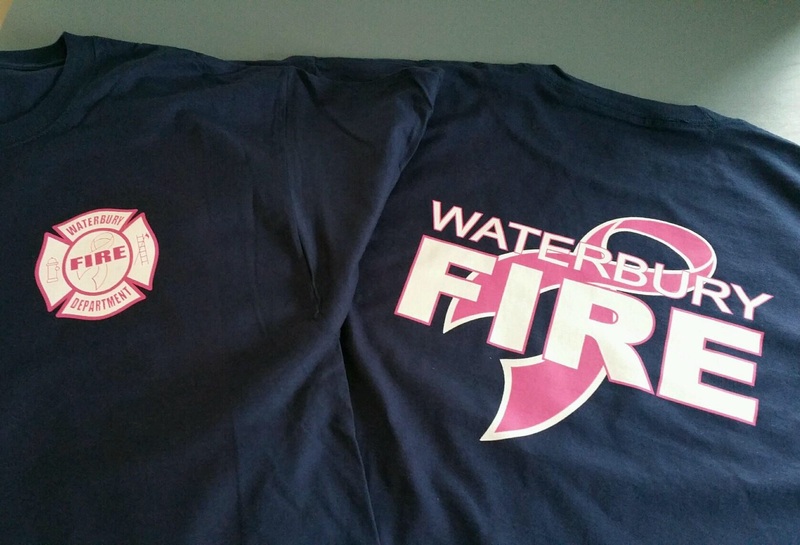 In recognition of Breast cancer awareness month, the Waterbury Fire Deparment has gone pink. 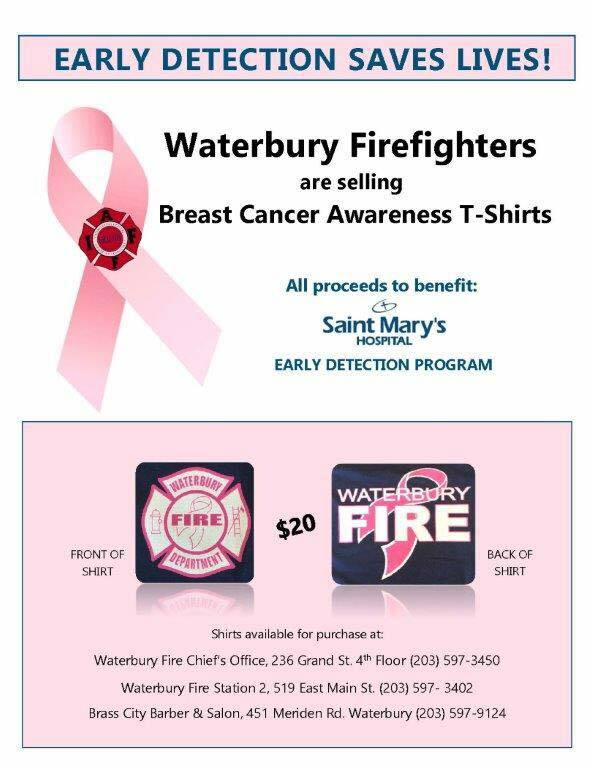 Throughout the month of October, firefighters have replaced their standard issue shirts and will instead be wearing pink t-shirts in an effort to raise awareness for the importance of screening and early detection of breast cancer. The IAFF Financial Services Corporation, through Liberty Mutual Insurance is offering IAFF members and Retirees discounts on Home and Auto Insurance. 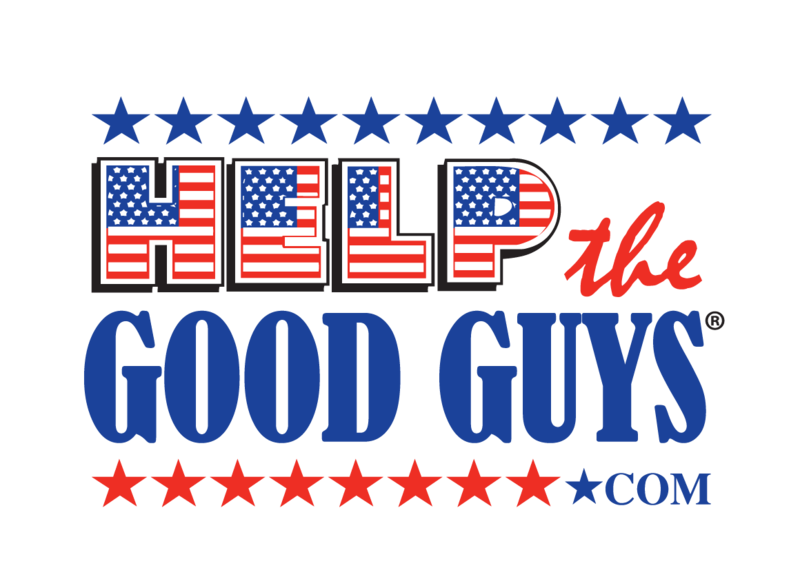 Our local representative is Tammy Liscomb. 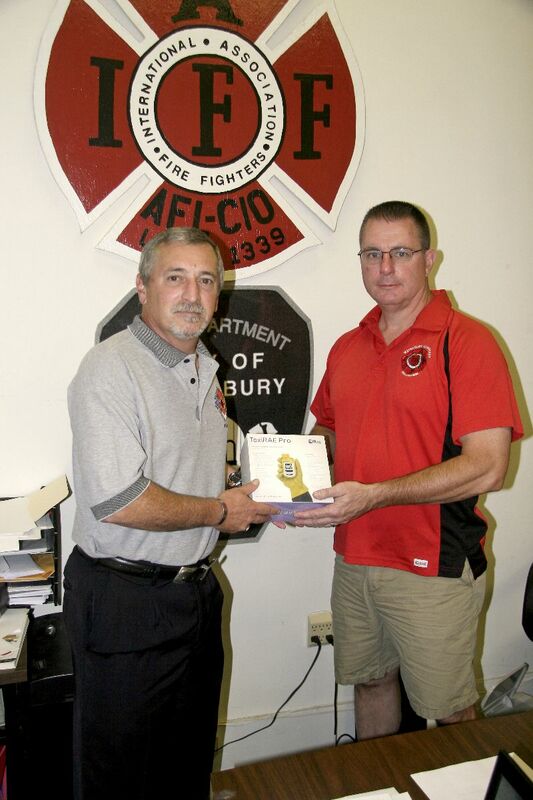 WFD retiree and former secretary of Local 1339, Al Valerioti, presents local President John Schultz with a ToxiRae Pro gas meter. Valerioti purchased the device to be donated to the department to further compliment Rescue Engine 1's Hazmat unit.